Australian Foods (I) Pvt. Ltd., the makers of Cookie Man cookies commenced its business operations in India in January 2000. 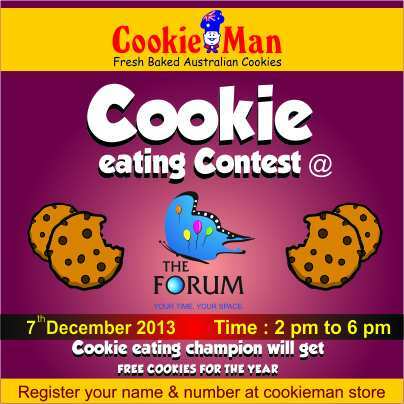 The lack of recognized cookie players in India motivated Australian Foods to enter the market and open its first store in Chennai in January 2000. Cookie Man cookies have rapidly grown to become synonymous with international quality and are today the #1 brand of fresh baked cookies in the country.